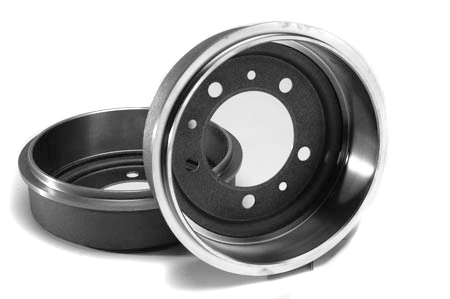 New brake drums for Scout 80/800. Please specify year, model, axle, and size when ordering. We may also ask you for your VIN or serial number. This price is each.